Mindset coach Kiren talking with a group in a workshop. 192293_05. Local youths are now armed with the tools for recovery from drug addiction, thanks to a unique workshop that focuses on the person, not the stigma. 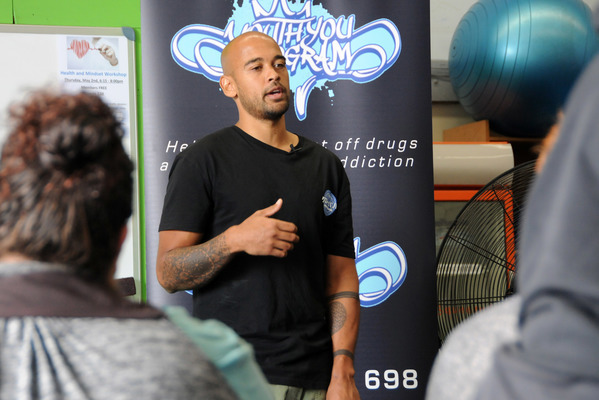 Former drug addict-turned-author and life coach Glenn Munso brought his Recover from Drug Addiction program to Hallam last Saturday, where 20 people took part in a workshop led by Youth YOU coaches and assistants. 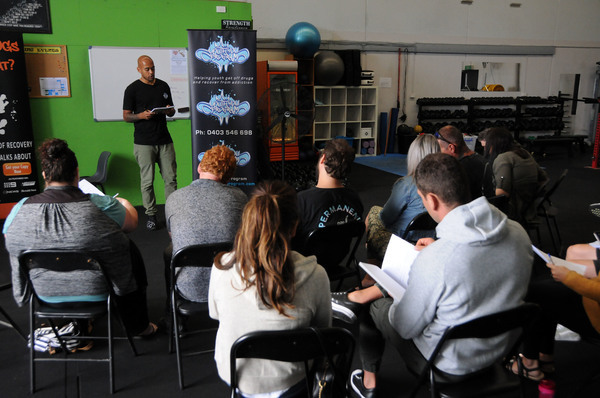 “The objective for the day was to give people who were struggling with mental health and drug addiction the tools and strategies to overcome their daily struggles,” Mr Munso of Cranbourne explained. Participants were taught about the importance of having a healthy mindset and lifestyle, and Mr Munso said the coaches showed participants that they still have time and hope to accomplish their dreams despite the stigma of the ‘drug addict’ label. “We showed them that…a label didn’t define their life,” he said. “We did a lot of values work, making sure they understood the importance of their values and also understood whether their behaviours, thoughts and environment matched up to that. 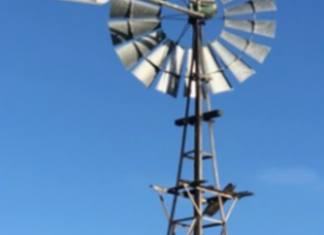 “The workshop was to help them shift from a negative headspace into a positive one and to also give them an action plan. It’s something Mr Munso has personal experience with: the mentor and best-selling author of ‘Drugs Do Not Discriminate’ and ‘I Quit Drugs Now What?’ was once a drug addict and dealer himself. Sentenced to jail, he appealed and received an 18-month intensive corrections order. While serving his time, Munso realised that something was missing from traditional counselling and rehabilitation programs for people like him – especially when he was told he had an 85 per cent chance of reoffending and landing in jail. Based on his experience, he created the Youth YOU program to help youth overcome and recover from drug addiction. And Munso’s strategy is yielding positive results. 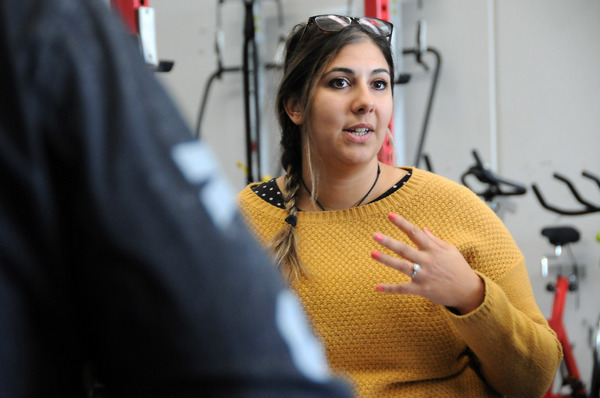 “One participant [on Saturday] said it was so different to what she had done because usually courses are all about the shame of being on drugs [instead of] forward-thinking and focusing on the person,” he said.